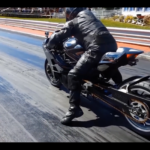 VIDEO: @BrandonGossell Nasty 7 Second Turbo Hayabusa! 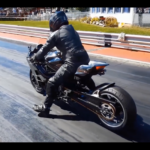 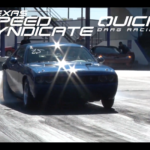 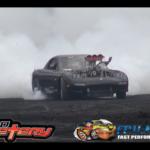 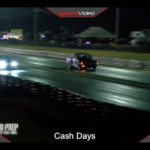 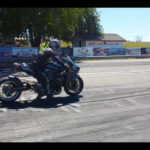 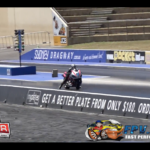 @BrandonGossell Nasty 7 Second Turbo Hayabusa! 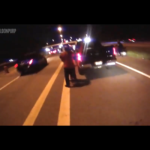 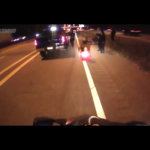 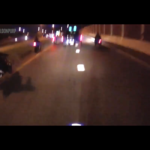 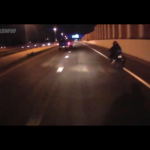 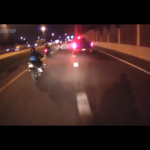 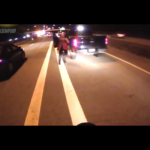 VIDEO: Off Duty Cop Pulls Gun On Biker…Biker Kicks His AZZ! 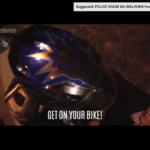 Off Duty Cop Pulls Gun On Biker…Biker Kicks His AZZ! 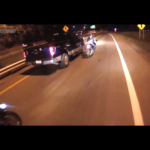 | Who was in the wrong here??? 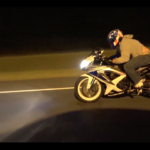 Opinions please, don’t be shy! 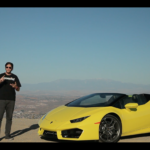 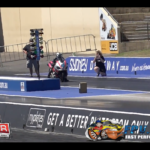 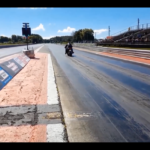 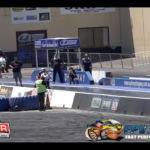 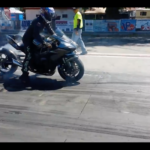 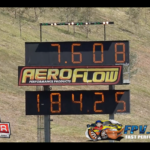 VIDEO: Worlds Fastest Kawasaki Ninja H2 1/4 Mile Passes! 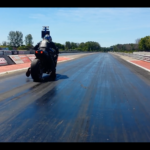 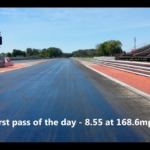 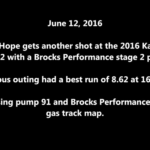 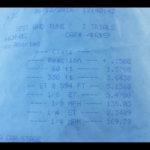 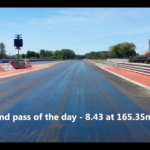 2016 Kawasaki Ninja H2 making some 1/4 mile passes and setting a new record! 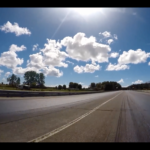 More 1/4 mile passes below the pics.